When you’re searching for new asphalt equipment, look no further than May Heavy Equipment. Our models of new paving equipment are available for purchase in South Carolina and North Carolina. We represent quality products from BOMAG, whose headquarters and state-of-the-art manufacturing facility is located right in our backyard in Ridgeway, SC. 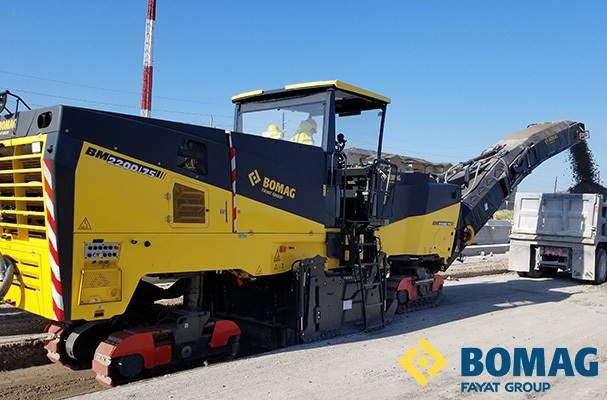 May Heavy Equipment has a vast inventory of asphalt paving and milling equipment, along with asphalt recycler and soil stabilizer equipment from BOMAG, Cedarapids and CMI. 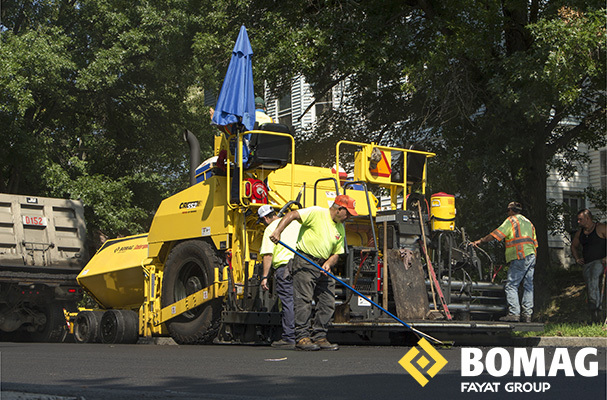 Our BOMAG milling machines have the power you need, with heavy equipment starting at 125 hp, up to the BM2000/60-2, which delivers almost 600 hp for your project. When it it comes to horsepower, you can’t get better than the RS590B asphalt recycler, which boasts 950 hp! Used to place hot-mix asphalt, May Heavy Equipment’s selection of paving equipment ranges from smaller pavers appropriate for parking lots and driveways, to those suitable for large-scale highway work with up to 30 foot paving width. Contact us today to speak with a sales representative about the high-quality asphalt equipment for sale from May Heavy Equipment in NC & SC.